One reason some businesses are more successful than others is because they find and connect with their target personas consistently. Their marketing and sales reach out to the right audience with higher purchasing potential, because the product or service offered connects with their needs – it addresses a pain point. 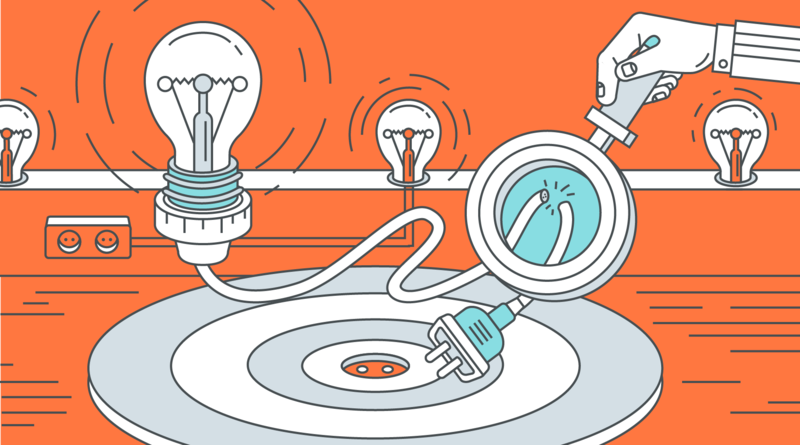 A pain point is a particular problem your target audience is facing, and you have a solution. The best way to tell them you can improve their lives and achieve results? By telling the story of how your business improved the life of your reference client who was facing similar challenges. A well-planned interview and solid story will draw positive attention and create high quality leads. So how do you determine the pain point? The main ways of finding pain points are talking to your sales team and your customer service/support team. These are the people most involved and in contact with your prospects and customers, and the most qualified to give a good understanding of the problems affecting customers. Furthermore, you’ll be able to see why prospects have not yet decided to make a purchase, what else they need and what their drawbacks are. Drawbacks tend to be pain points waiting to be converted into a customer evidence story. Another way you can get information about the pain points is through customer interviews. Asking open-ended questions, letting them talk about problems, watching body language and tone (where do they sound stressed?) will give you a good idea of pain points. Finally, you can get support from market or industry research papers, or online discussions and articles published by trusted sources. Now you’ve figured out the pain points, you can use this to guide you in creating a message, and selecting a focus for a customer evidence story. You will know which of your current clients faced similar problems and challenges and which features of your product or service solved it. Let your customers talk about how their problems were eliminated using your services, and how their life improved. Understanding pain points will show the strengths of your business, improve areas with the potential to grow, and help convert prospects into customers. 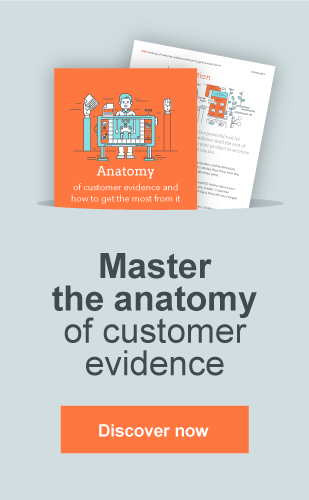 Download our ebook to learn how you can create the anatomy of a great customer evidence story!